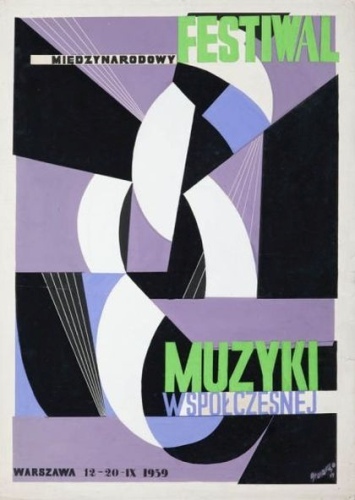 Tadeusz Lucjan Gronowski (1894-1990) Polish graphic artist, architect, designer, painter, and a book illustrator. 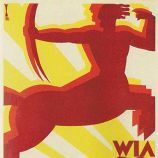 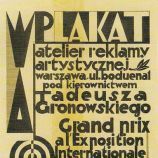 1917-1925 Warsaw University of Technology, the department of architecture (Wydział Architektury) at the Warsaw University of Technology, he also studied painting École nationale supérieure des Beaux-Arts in Paris, where . 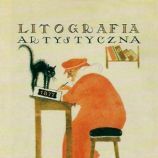 As a graphic artist he worked for such periodicals as Pro arte et studio, Skamander and Życie Literackie. 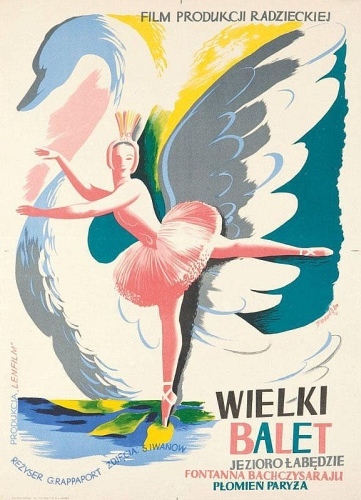 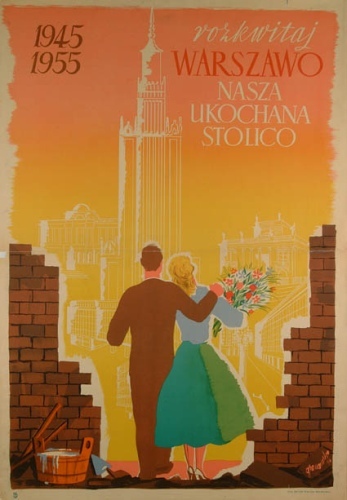 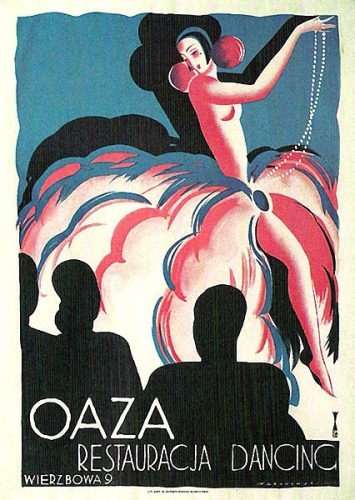 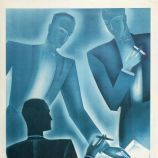 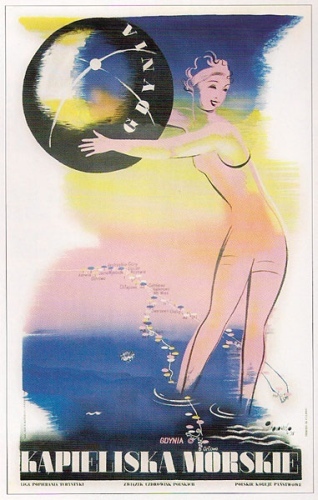 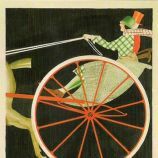 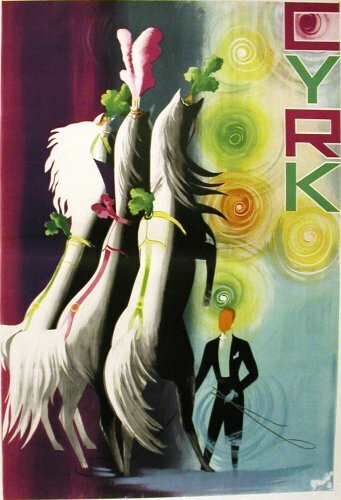 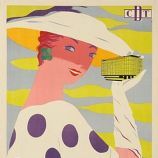 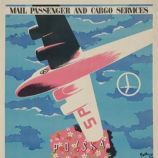 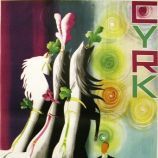 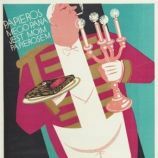 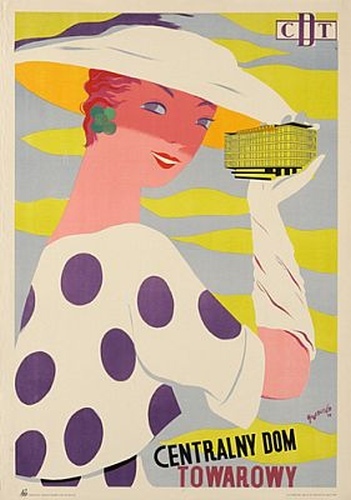 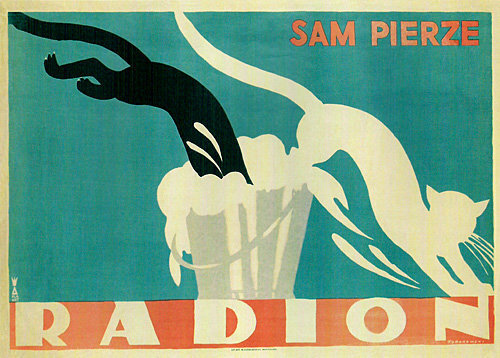 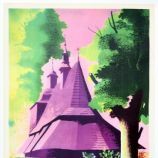 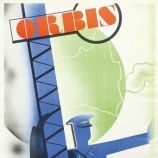 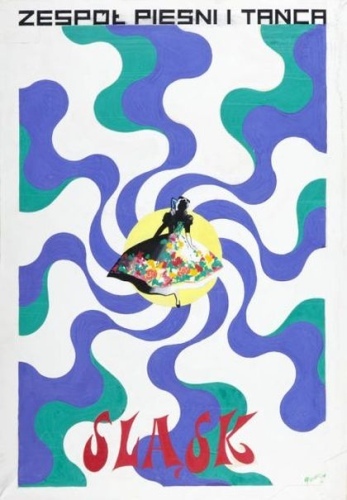 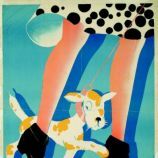 He designed print advertisements for pre-WWII notable companies such as E.Wedel (chocolatier), Orbis Hotels (then a tourist agency) and Herse stores. 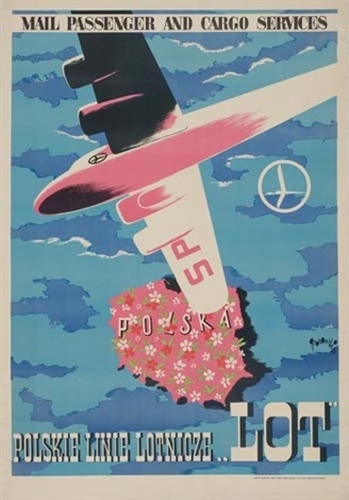 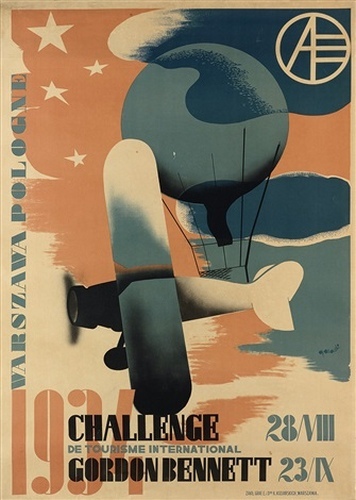 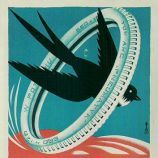 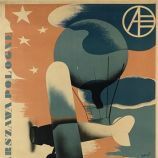 He is the creator of the still-used logo of LOT Polish Airlines, winning a design contest in 1929. 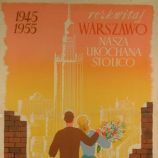 He took part in preparing the multi-color scheme (Polish: polichromia) on the tenements lining the Warsaw Old Town Square. 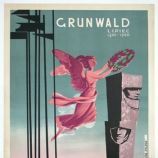 He also worked in the city's theatres as a set designer. 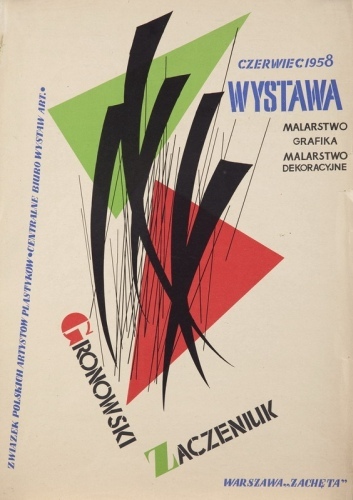 Tadeusz Lucjan Gronowski was a member of the "Rhythm" Polish Artists' Association (Polish: Stowarzyszenie Artystów Polskich "Rytm"). 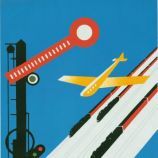 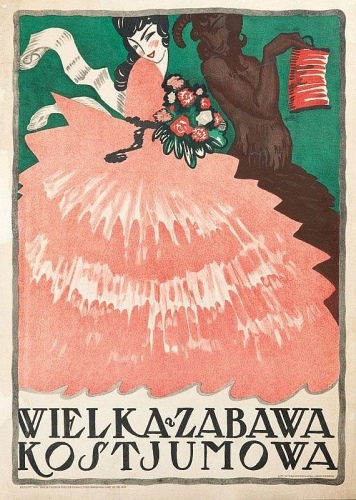 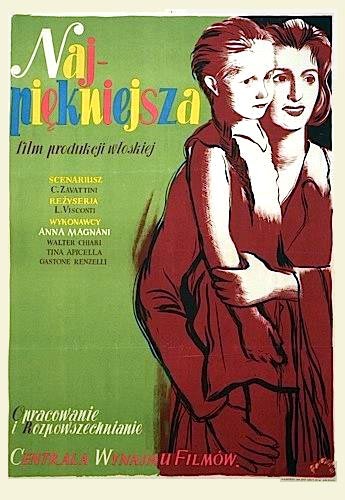 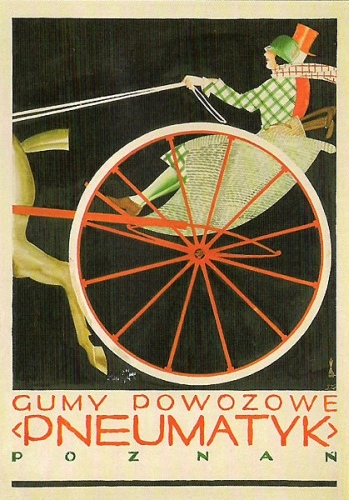 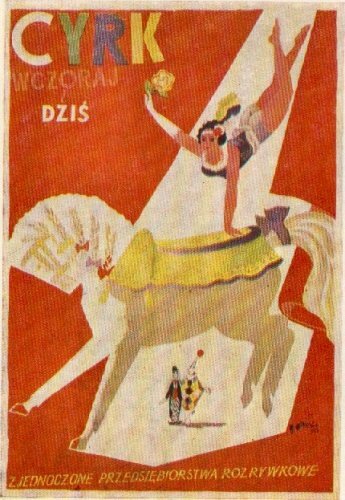 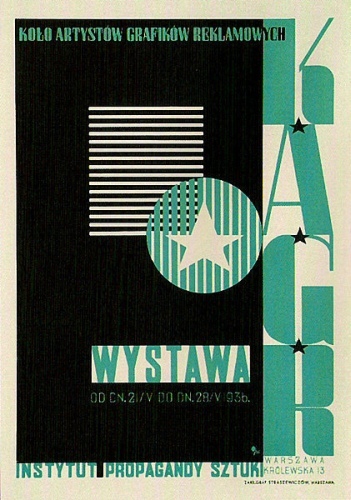 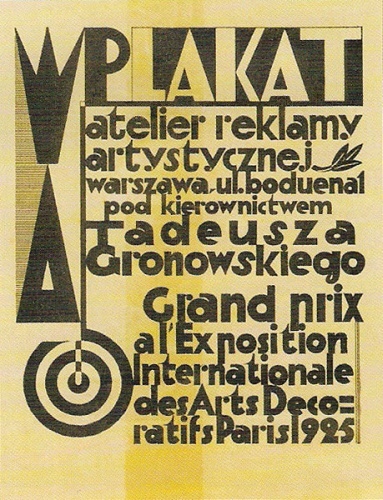 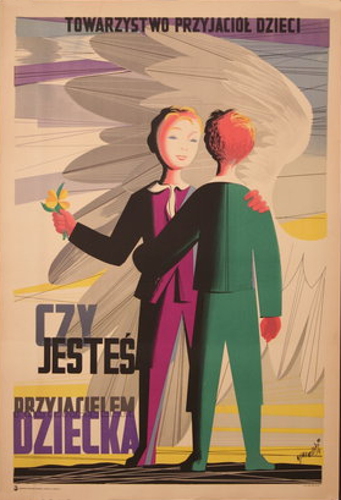 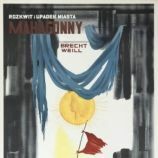 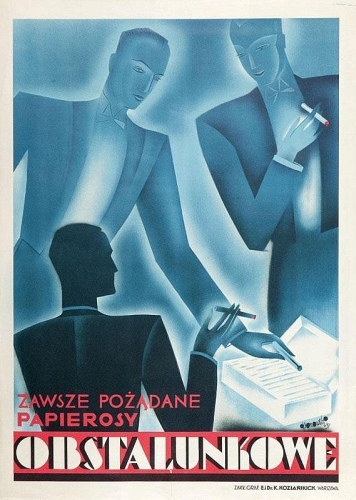 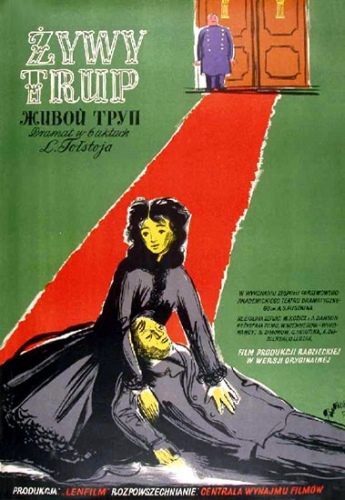 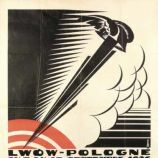 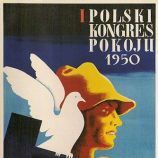 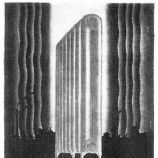 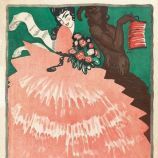 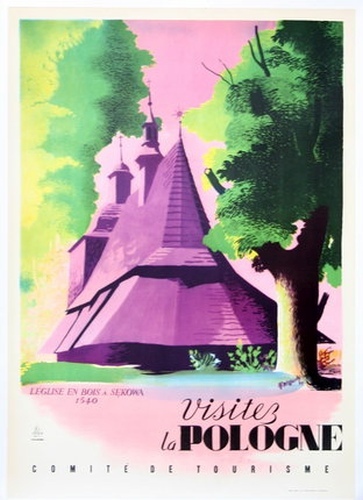 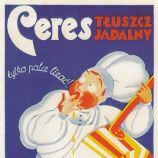 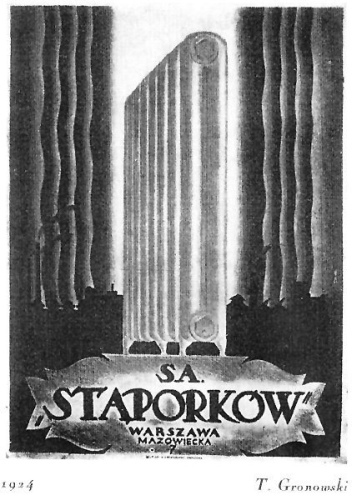 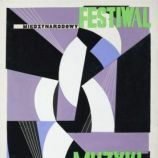 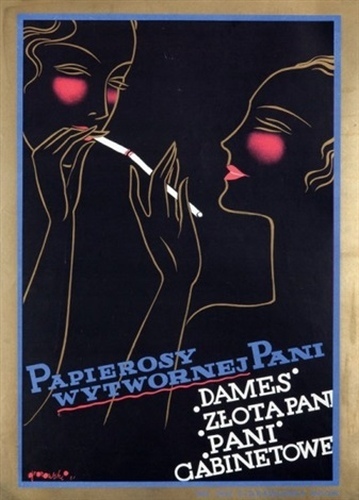 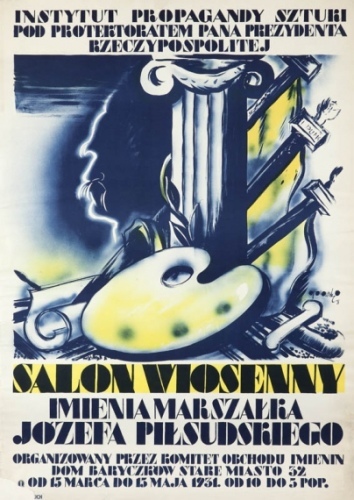 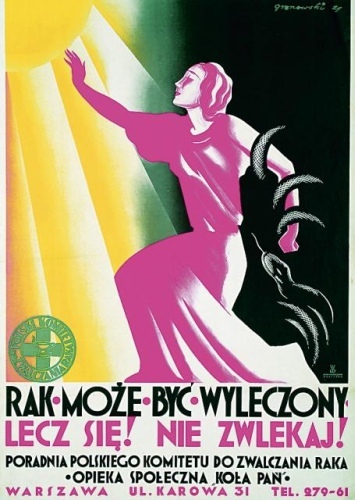 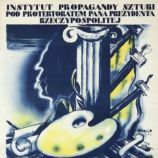 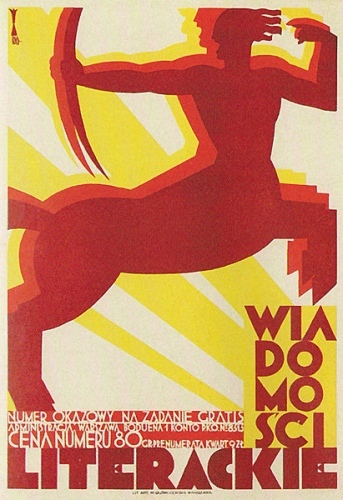 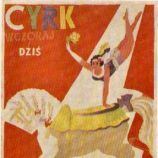 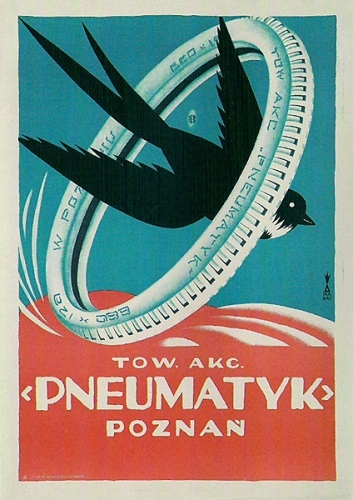 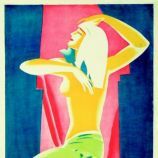 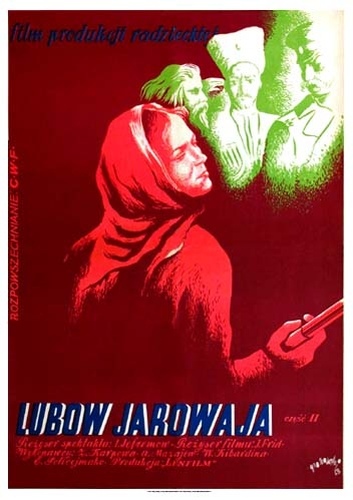 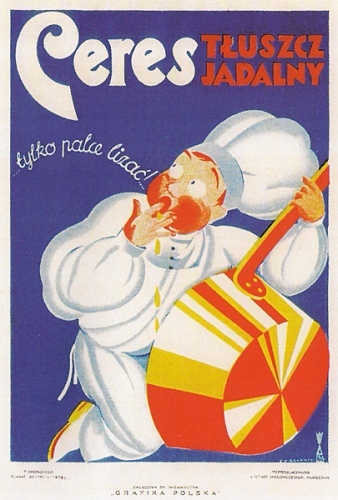 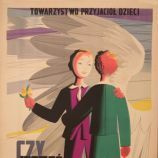 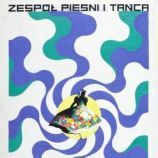 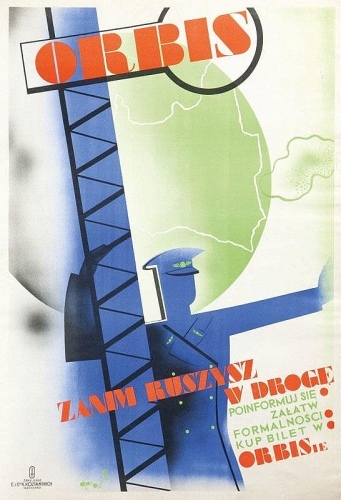 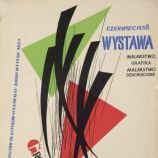 In 1933 was Tadeusz Lucjan Gronowski one of the co-founders of the Commercial Graphic Artists' Circle (Polish: Koło Artystów Grafików Reklamowych). 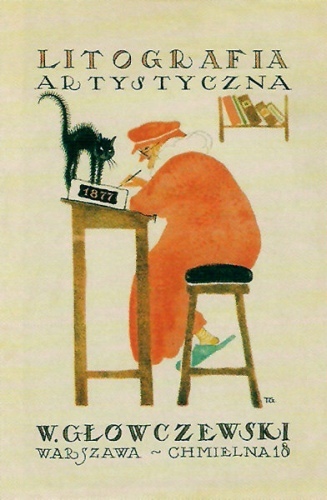 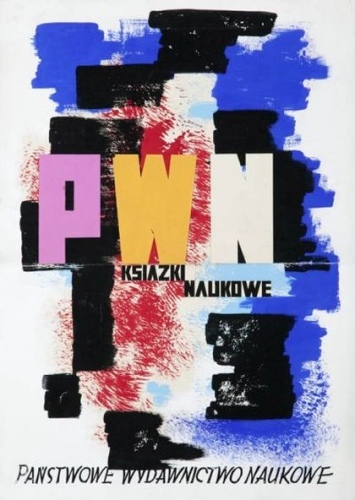 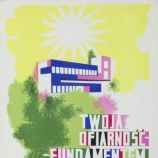 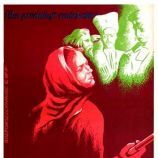 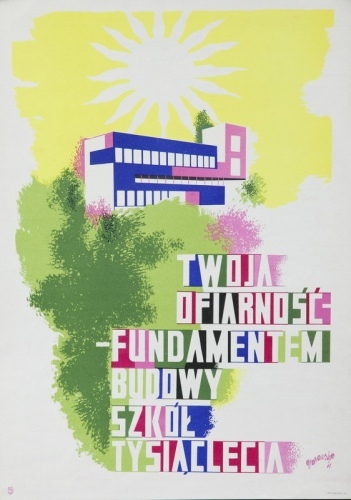 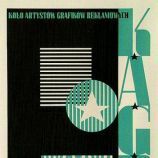 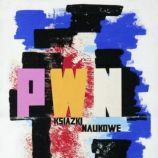 Working at the same time within the Polish Union of Graphic Artists (Polish: Związek Polskich Artystów Grafików), he co-edited the organization's serial Grafika. 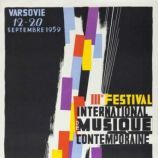 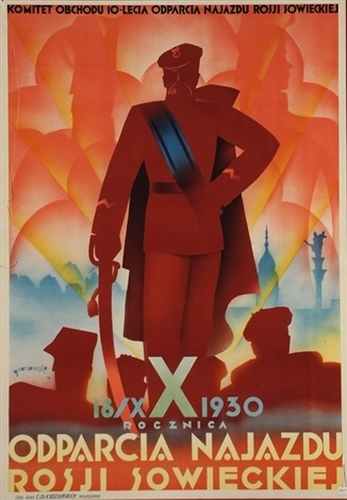 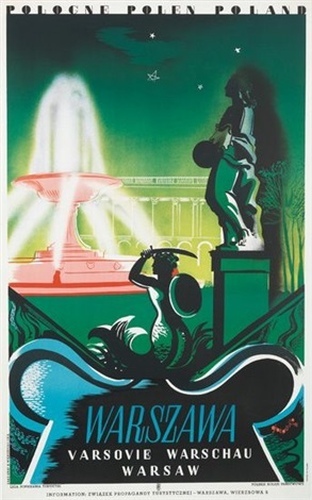 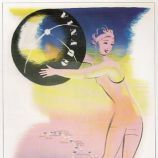 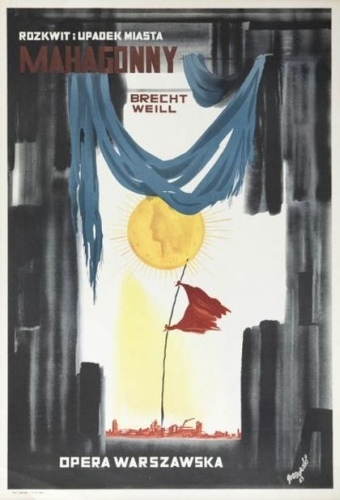 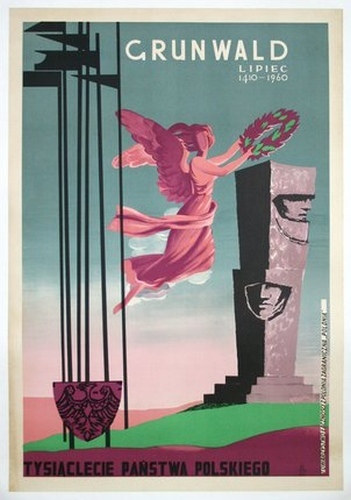 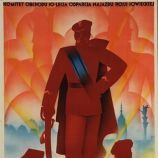 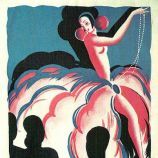 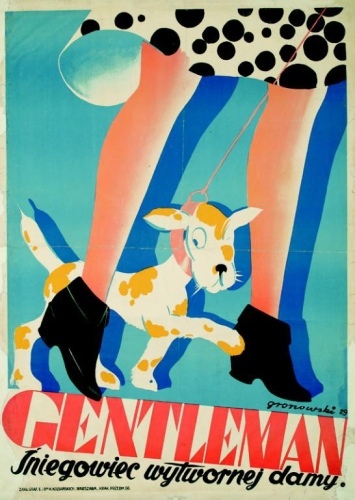 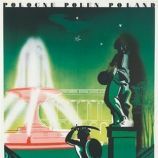 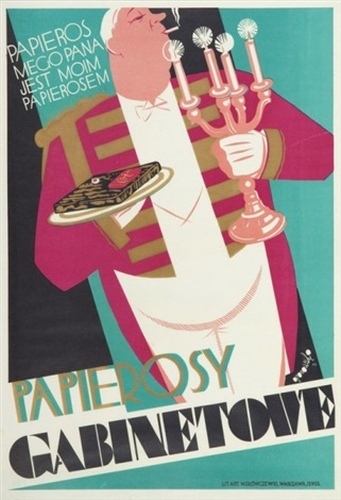 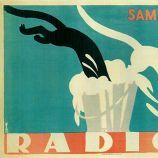 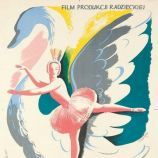 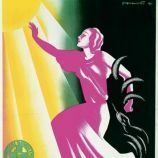 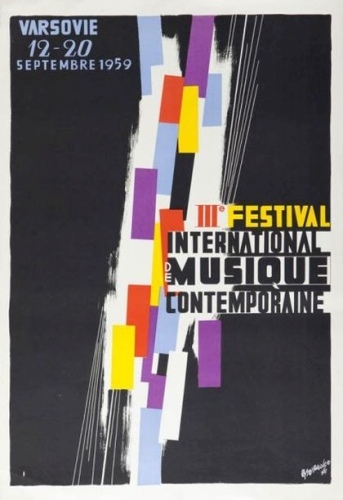 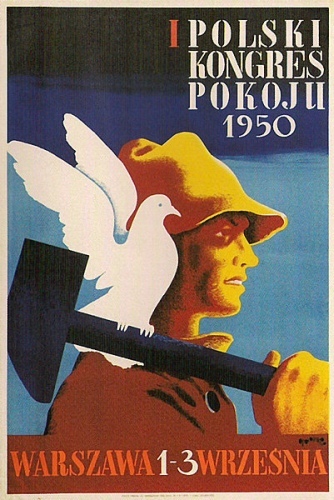 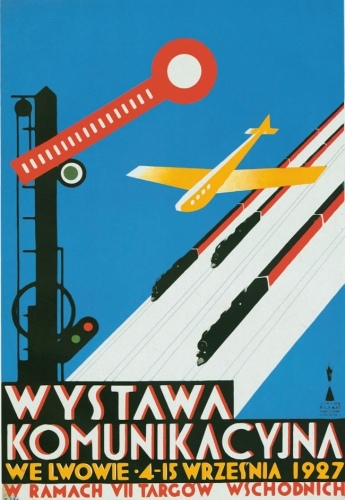 Until 1939 designed 500 posters. 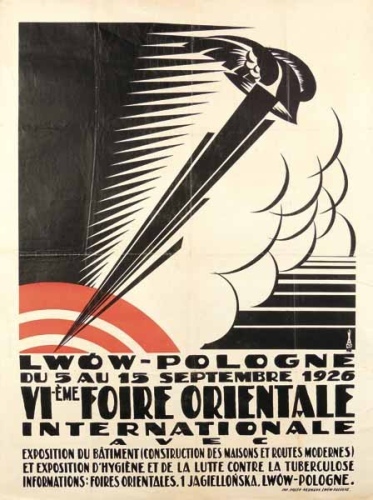 Tadeusz Lucjan Gronowski spent many of the years between the world wars in Paris, working as interior designer in charge of decor for prestigious and exclusive shops, including Galeries Lafayette.